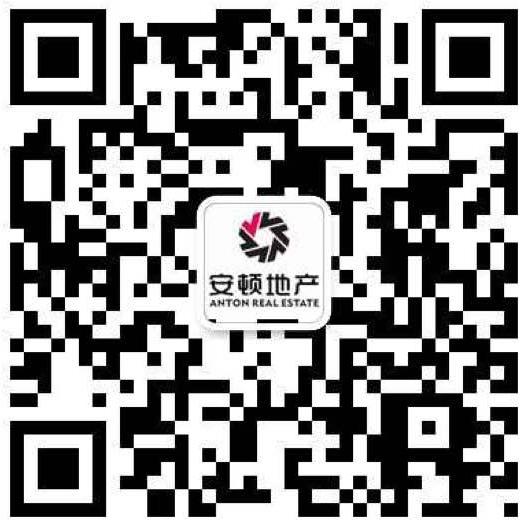 Anton Real Estate Property Management is dedicated to providing you with expert support in managing, marketing and maintaining your property. There are many aspects of property management, from routine maintenance to collecting rent from tenants. At Anton Real Estate Property Management, our property managers handle every aspect of the process, ensuring a seamless experience that saves you time and money.